The Central England Branch of the Nuclear Institute has operated in and around the Oxford area for many years and traditionally drew its support from the Harwell site when this was one of UKAEA’s main nuclear sites. In more recent years our support has come increasingly from the AWE but our events continue to attract considerable interest from staff working at the Harwell Campus and in particular those working at Rutherord Appleton Laboratory. 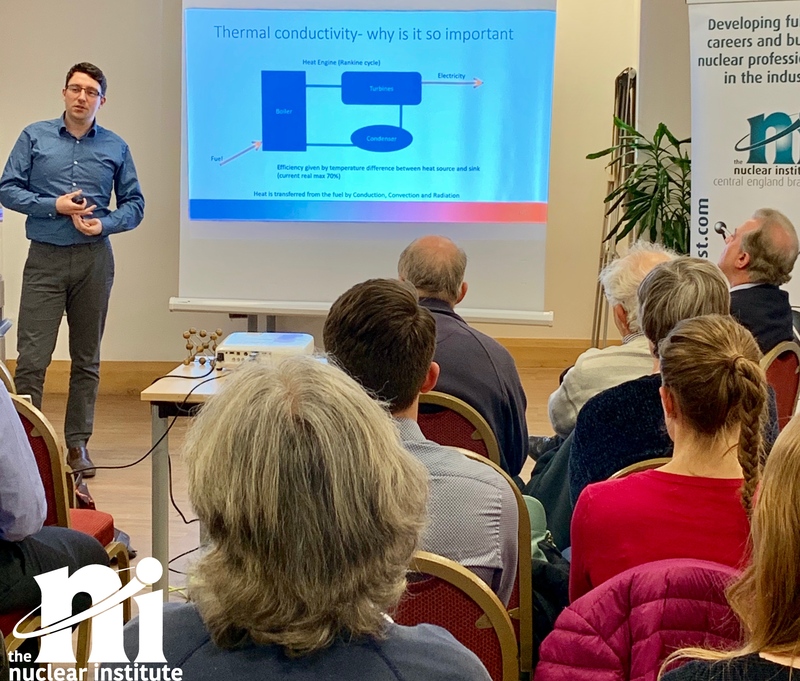 The JET project is also on our doorstep and we often host lectures related to fusion energy and attract staff and contractors working at Culham.